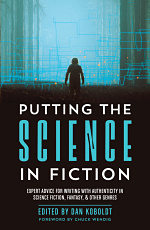 The twice-annual Twitter pitching event for authors, agents, and editors of sci-fi/fantasy returns this Thursday, June 23rd. Please visit the main SFFpit page to review the event guidelines, age category / genre hashtags, etc. The quick version is this: between 8 a.m. and 6 p.m. Eastern, participating authors get 10 tweets for each complete-but-unpublished manuscript. Just a reminder, please don’t retweet your fellow authors’ pitches during the event. Feedback from agents and editors universally supported this rule change. 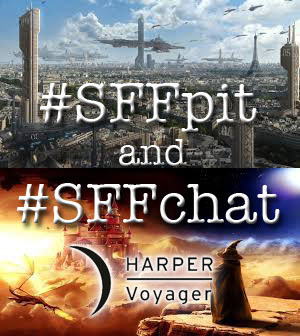 Back in December, a bunch of Harper Voyager US/UK authors got together on the #SFFchat hashtag to talk about writing, publishing, and the sci-fi/fantasy genre with aspiring SF/F authors. We had a fantastic discussion (read thehighlights), so we’re going to do it again. On Wednesday, June 22nd at 3pm Eastern and 9pm Eastern, 18 Voyager authors will be answering questions on Twitter under the #SFFchat hashtag. Each chat will last an hour. 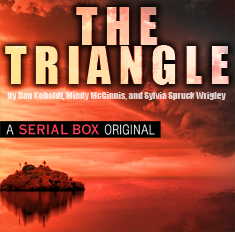 We’re also doing a massive giveaway of Voyager e-books and print books, which you can enter using the widget below. All are welcome! 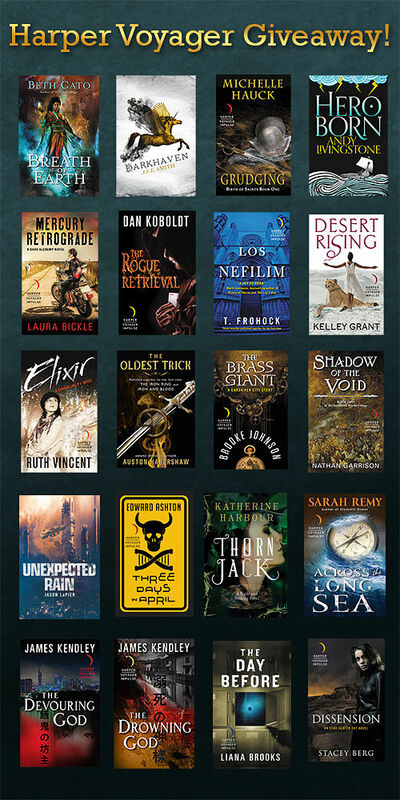 Please join us if you want to talk about SF/F and maybe win some of these excellent books for free! Please use this widget for a chance to win some free books from HVUS/UK authors!